Hänel Storage Systems provide ideal storage solutions for a warehouse environment where maximizing the use of floor space is essential. Rather than string items horizontally, the Hänel Lean-Lift® and Rotomat are vertical storage systems that minimize their footprint while maximizing its storage capacity. 60%, 70% or even 80% of existing floor space can be saved! 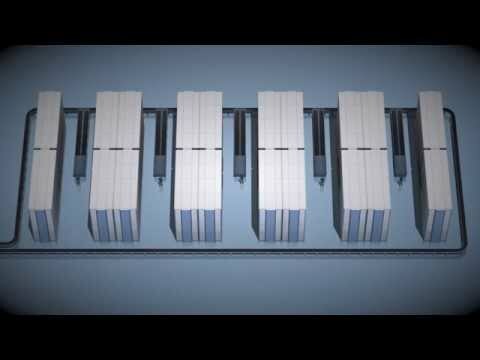 It’s an economical storage solution that’s primed for efficiency while lowering costs. The ergonomic design of the Hänel LeanLift and Hänel Rotomat minimize physical strain on your employees. Hänel ensures that all storage solutions exceed the requirements for today’s safety standards. Employees are able to locate and retrieve items in the access area within seconds. The Hänel automated systems bring the goods to the man – employees no longer risk injury or waste time searching for items – saving your business money. 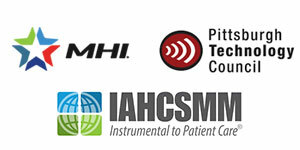 The state-of-the-art Hänel microprocessor controllers can be used as stand-alone inventory management systems, or they can communicate with your own data processing system for easy integration. Faster picking and restocking means exceptional time savings and reduced access times. This means greater productivity. 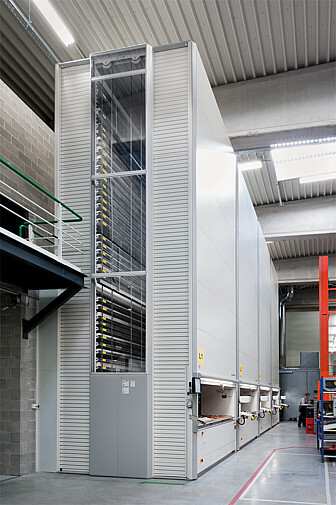 Hänel Storage Systems has invested significantly in the reliability of the Lean-Lift and Rotomat vertical storage systems. Careful examination of all critical components over many life cycles provides the Hänel engineers the ability to design redundant systems into the original equipment. This means even in the event of the failure of a single component, the Lean-Lift and Rotomat can be safely operated, allowing our customers continual access to their stored inventory. An exclusive from Hänel! Energy-efficient systems are the key to lowering energy consumption in your warehouse, office or factory. Both the Hänel Lean-Lift and Rotomat designs include energy reduction, energy management and even energy recovery. The Rotomat Eco-Mode: A vertical carousel that stands at idle for long periods of time can be automatically switched to pre-set levels of stand-by mode at intervals chosen by the customer. All systems that consume energy are progressively closed down by the intelligent microprocessor control system. This reduces energy usage to a minimum when the unit is not in operation. Who is using Hänel Lean-Lift® in the Manufacturing Industry? Stiles Machinery is the world’s largest independent distributor of CNC equipment used for processing materials including wood, plastics, glass, and stone. During peak business times, there can be 100 or more orders pulled per hour. This resulted in over-staffing during normal business hours. With the Hanel Lean-Lift storage system, Stiles is now able to pull 100 orders per day without the extra staffing. With this storage solution, Stiles was able to reduce their staff by a half and their annual savings reached well over $150,000. 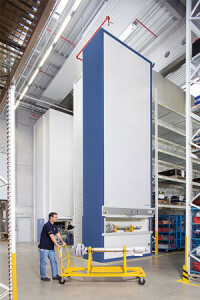 After installing the Hänel Lean-Lift system, Stiles recognized the benefit of the inventory cross-checking feature. The inventory cross-checking feature checks the inventory within the units and compares it to the corporate parts management system to ensure an accurate inventory all of the time. When the inventory is checked at the end of each day, any inaccurate information is reported immediately to management via email. The Hänel Lean-Lift storage solution was the perfect fit for Stiles Machinery. The system helped them save over $200,000 within the first year it was installed and continues to be a great investment for this distribution company. Livingston & Haven is the leading industrial technology provider in the Southeastern United States. Their distribution center and warehouse in Charlotte, NC includes products for the automation, hydraulics, lubrication, pneumatics and conveyors. When they needed a solution to maximize their storage space and provide accurate inventory control, they contacted Hänel Storage Systems. Hänel installed the Hänel Lean-Lift storage system and improved the storage space with the Vertical Lift Module in a below-grade pit in the floor. We installed a total of four lifts with multiple access points and even included more space for additional lifts in the future. To ensure that all storage space is being utilized to the greatest capacity, the lifts automatically measure the height of each storage pan and find the best storage location for that pan. To increase the accuracy and efficiency of the L&H inventory control, the inventory control system stores the numbers of every part stored both in and outside of the storage system. Every lift has a barcode scanner and a label printer that allows operators to scan, label, and distribute a product to shipping in a fraction of the time it would normally take.